We'll help you choose how quickly your package needs to arrive, at the most reasonable cost. Choose from US Postal Service and UPS. Receive US Postal Service, UPS, FedEx and DHL packages. 24-hour access available. Get stamps at the same price as at the Post Office. We have a complete line of mailing and shipping envelopes and boxes in many sizes. Send and receive faxes, make copies, and pick up paper and other office supplies. 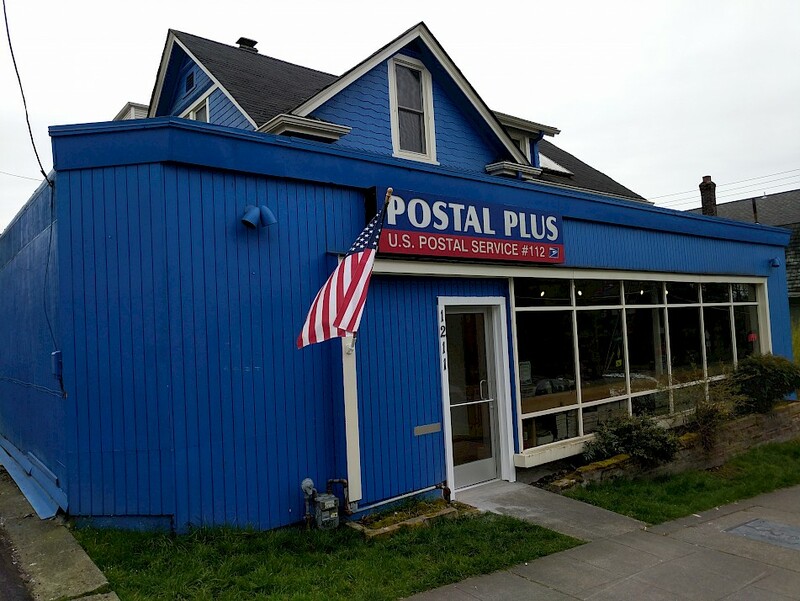 Postal Plus has been a landmark on Seattle's Capitol Hill for many years, now in a new location with customer parking available.